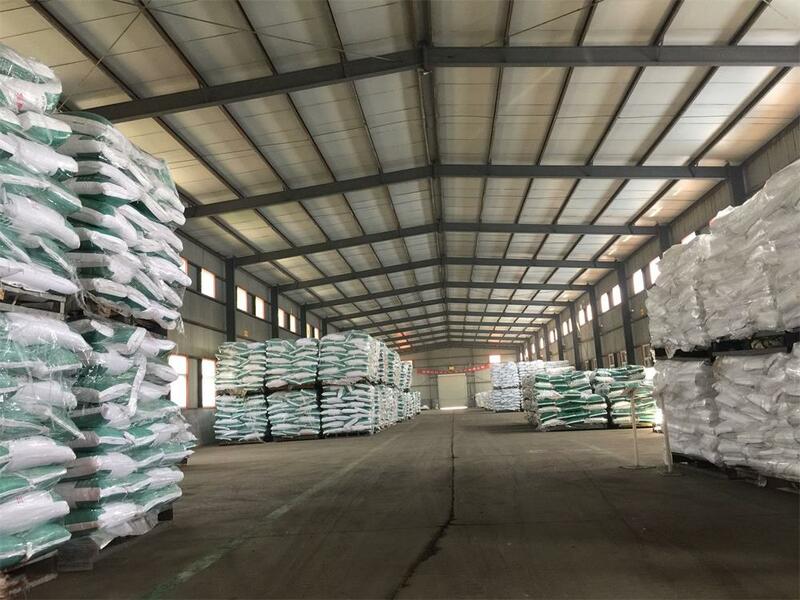 For the synthesis of ganciclovir, solvent of cellulose acetate, ethyl cellulose, also used in the manufacture of epoxy resin, ion exchange resin etc. The company established in 2010 is a professional manufacturer on research, development and production of fine chemicals, Pharmaceutical Intermediates and Feed Additives . 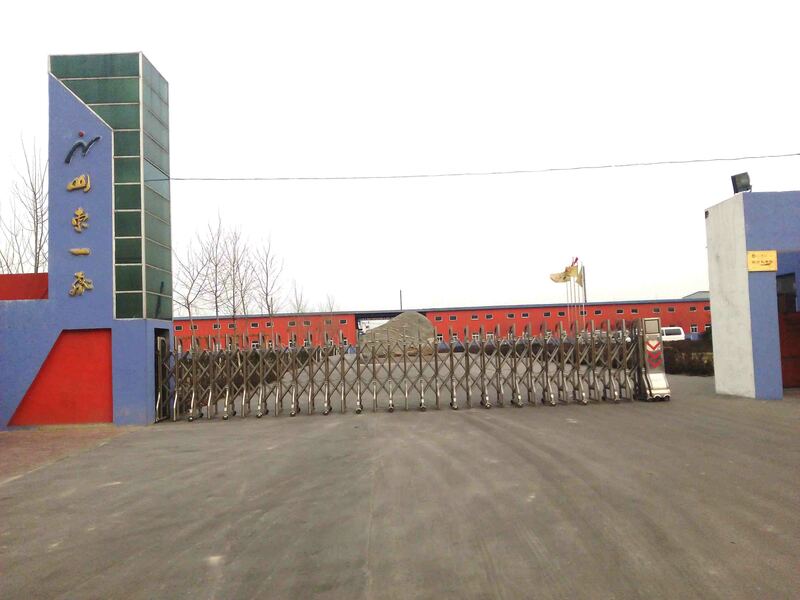 The company locates in Linyi where there is Lin-pan Oilfield, covers an area of 66666 square meters. 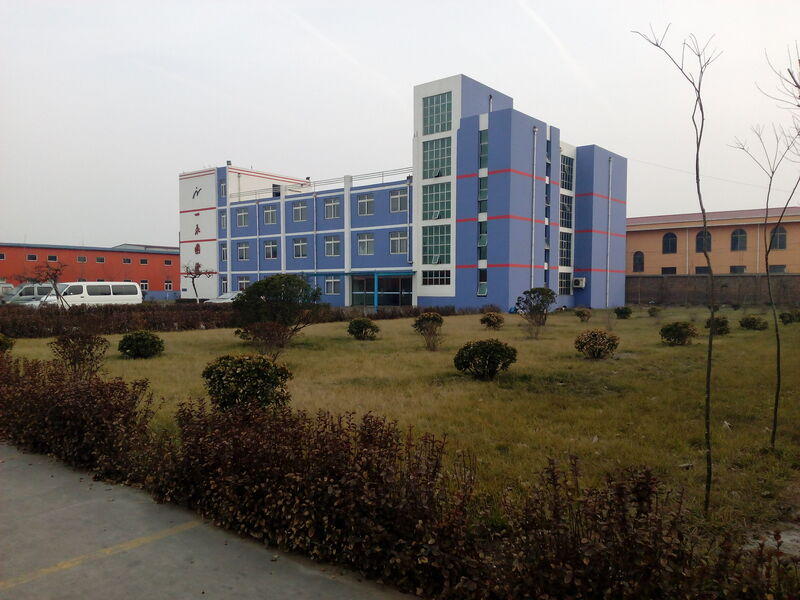 Our company as a Hi-tech enterprise, has strong technical force, and own independent research team and R&D Center in Jinan University. We have close cooperation with Jinan University, Shandong University, Chinese Academy of Sciences and other universities. Customized made high-tech products and Tech-transfer are also parts of our business. Our products are divided into three parts: food & feed additives, pharmaceutical intermediates and Oilfield auxiliaries. 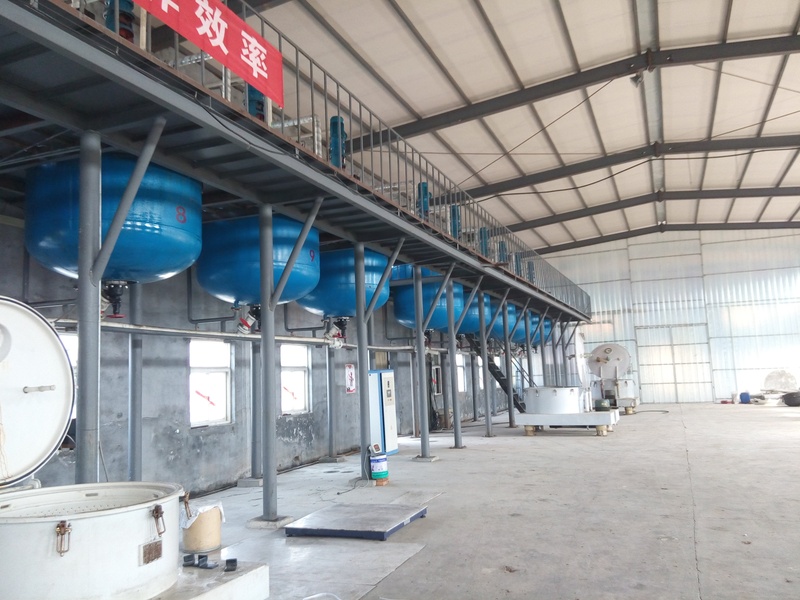 The feed additives devotes to the research and production of Betaine Hcl , Anhydrous Betaine, Compound Betaine, DMT, DMPT , Trimethylamine N-oxide( Tmao ), and ongoing technology updates, The technology in a leading position. 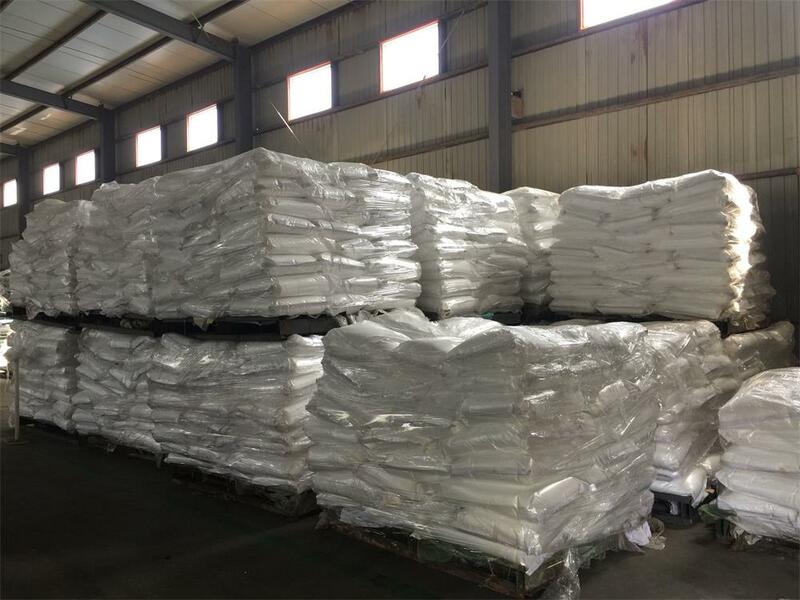 Pharmaceutical intermediates and Oilfield auxiliaries include Piperidone series, Anthracene series, Glycerol derivatives. 60% of our products are for exportation that is 43% of our yearly output value. Mainly exports to Japan, Korea, Brazil, Mexico, Netherlands, USA, Southeast Asia, Etc. and receives the domestic and foreign customer consistent high praise. Looking for ideal CAS NO 96-23-1 Organic Liquid Manufacturer & supplier ? We have a wide selection at great prices to help you get creative. All the 1.3-Dichloro-2-propanol Sample Available are quality guaranteed. 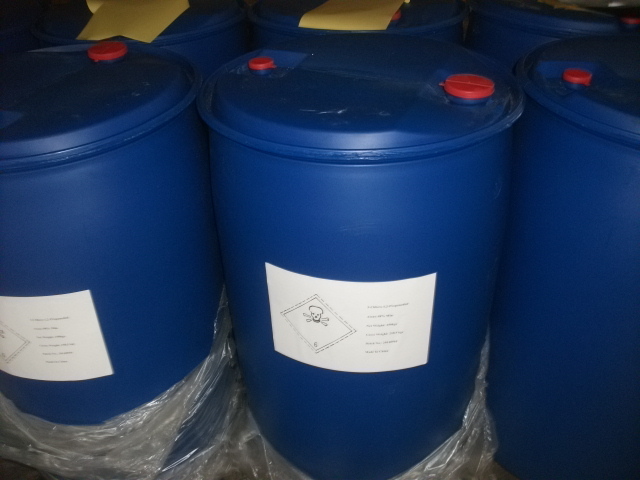 We are China Origin Factory of 98% Glycerin 96-23-1. If you have any question, please feel free to contact us.